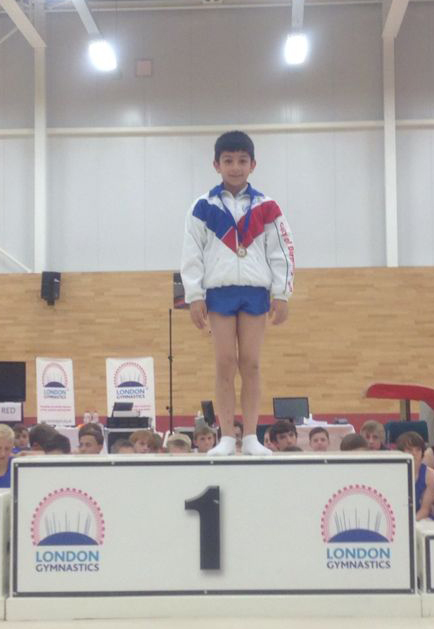 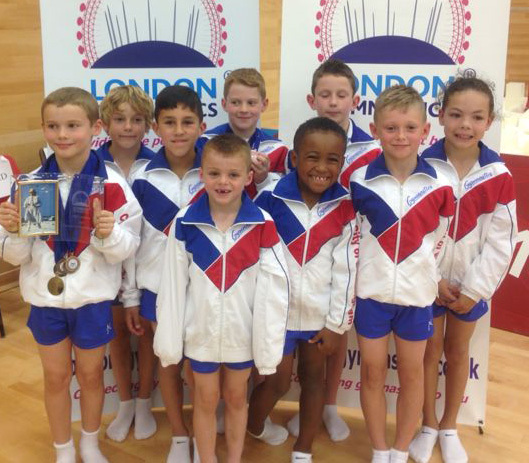 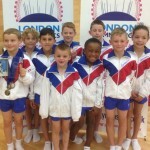 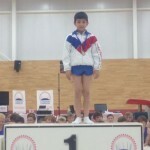 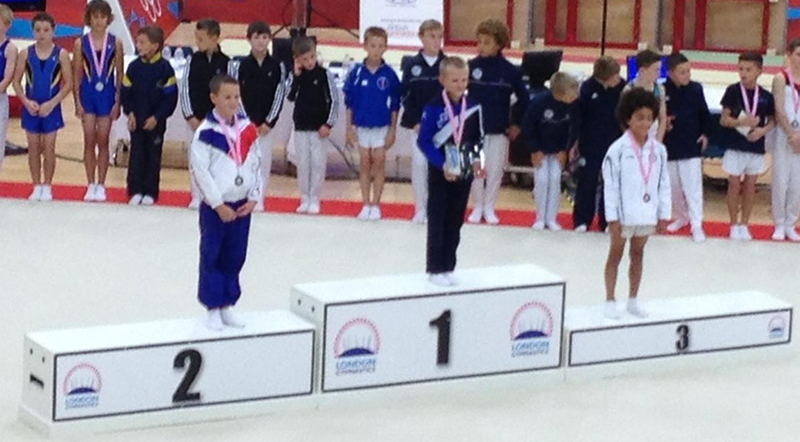 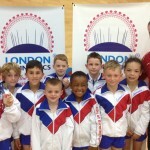 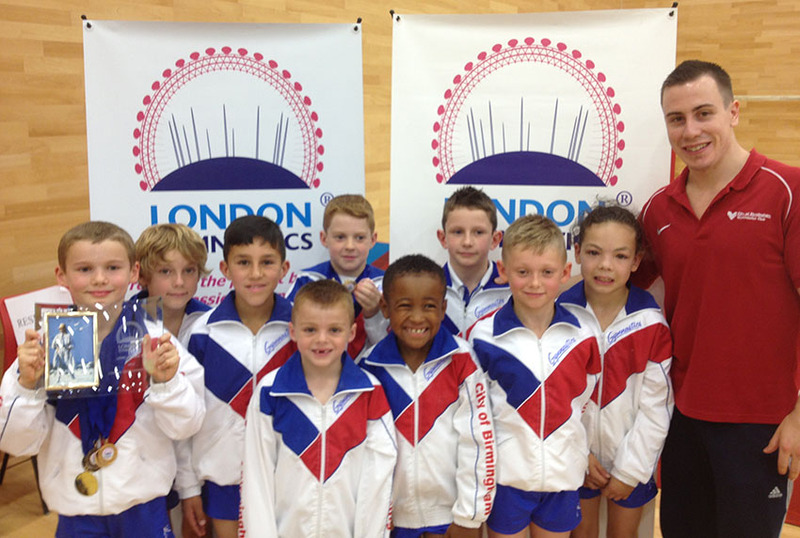 The London Open Championships is an annual Mens Artistic gymnastics event which this year took place 6th-8th September at the Europa Centre, Kent; age categories range from 7yrs to Seniors. 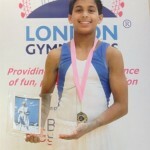 The competition is regularly used as a selection event for GB Internationals and serves as a must on the Mens competition calendar. 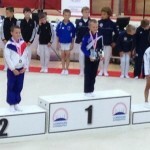 In the Elite Level 2 championships, which opened up the weekend of eventing on the friday, Tobie Watson started the run of successes for the City of Birmingham with his overall silver medal winning performance. 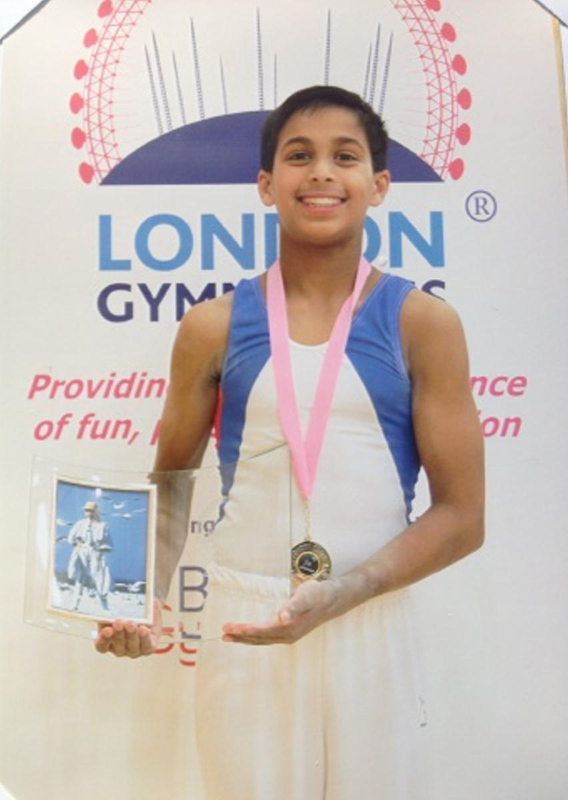 The Clayton Bolt Shield (U.14’s) was contested by forty national level competitors and a convincing gold medal position was won by Josh Nathan, City of Birmingham, with a 3.00pts difference over his nearest rival; teammate Jake Watson finished in 5th place. 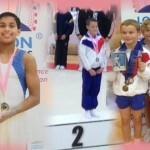 Good job CBGC gymnasts and coaches to an excellent weekend of competition.